Your FAV Amit Trivedi Songs Like You've Never Heard Them Before! A compilation of Amit Trivedi’s songs? Yes, please! It's perfect for a slow romantic dance and we are sure that you are going to love it. 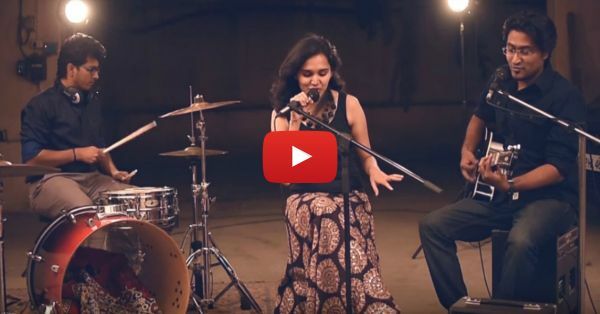 This video has our favourite Amit Trivedi songs sung by a Pune based fusion band “Aavishkaar” and is nothing less than MIND-BLOWING! Check out this amazing unplugged medley that will make you want to listen to it on loop. PLUS: Subscribe to POPxo on YouTube for original videos + our favourite videos from around the web!